Vending machine locks must be made of particularly strong components, typically constructed from zinc alloy, hardened steel or stainless steel because of the varieties of environments they must stand up in. When a vending machine lock is purchased, the buyer is also provided with a unique key that can unlock not only one vending machine lock, but also others if the purchaser chooses to buy more than one machine. Needing only one key for several machines provides added convenience. The purchaser also has the ability to register all lock codes. Several options are available when choosing a vending machine lock. 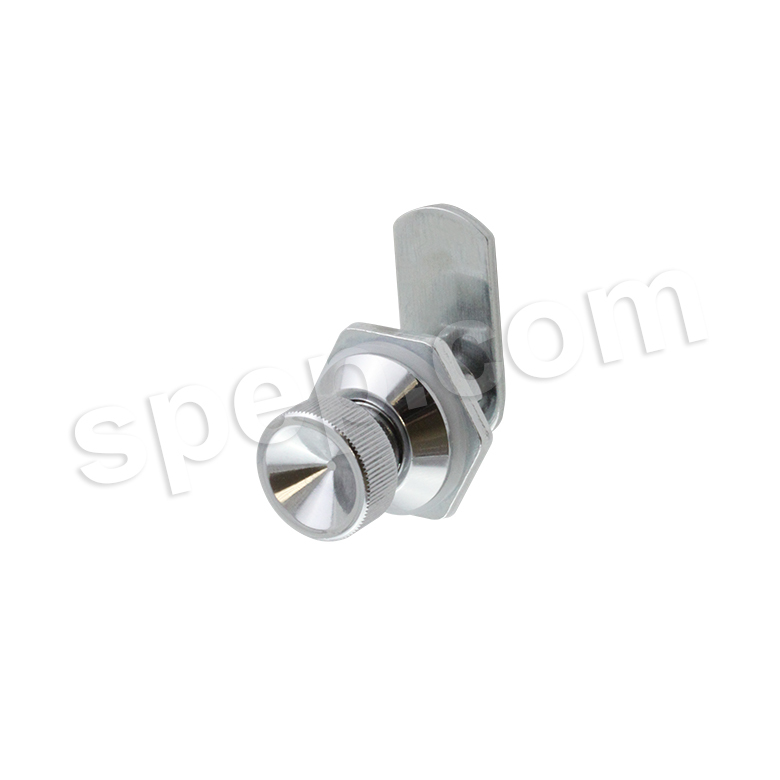 These locks can come in various sizes and designs, such as a spring or dead bolt design. Custom designs are also often available, depending on the manufacturer. Vending machine locks are utilized in almost any building, providing security and protection from theft and outside attack on the machine. Generally, vending machines are secured with what is called a pin tubular lock, or, very similarly, a barrel lock. These locks are also found on many other kinds of equipment, such as pay phones, ATM machines, computers and expensive bike locks. The security of a pin tubular lock’s mechanism functions around the fact that its pins are positioned all the way around the perimeter of the lock’s cylinder plug. When one turns the key to open the lock, the shape of the key coordinates with the pins, allowing them to move aside, thus releasing the lock. When the key is removed, these steel pins are in place to block any attempts at unwanted tampering, consequently making it very hard to pick. In addition to the pins, vending machines generally include an added piece of locking equipment that involves a series of circular tumblers and a rod-like apparatus that connects the lid of the vending machine to the main lock, preventing the lid from being removed and keeping the entire machine collectively secure. Vending Machine Locks Vending machine locks prevent theft in vending and other coin-operated machines. Often equipped with thousands of different key codes, vending machine locks are virtually pickproof. They resist drilling, dust, water, adverse weather conditions, pulling and other such attacks.